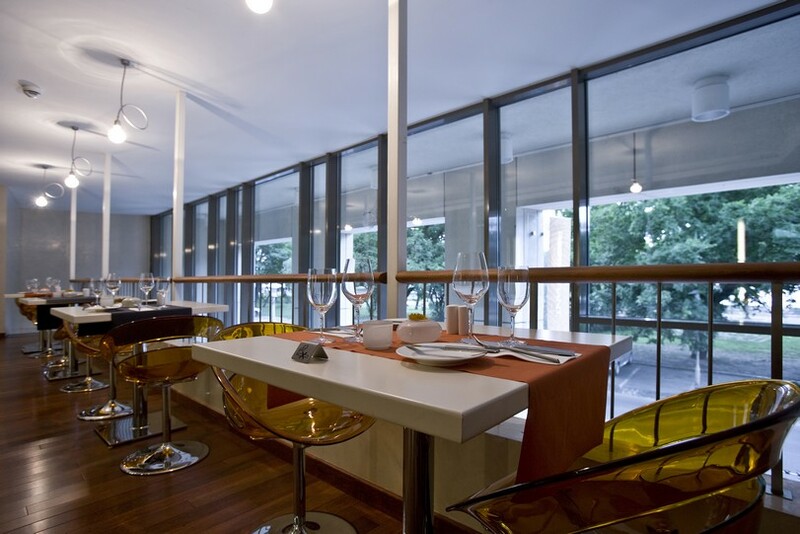 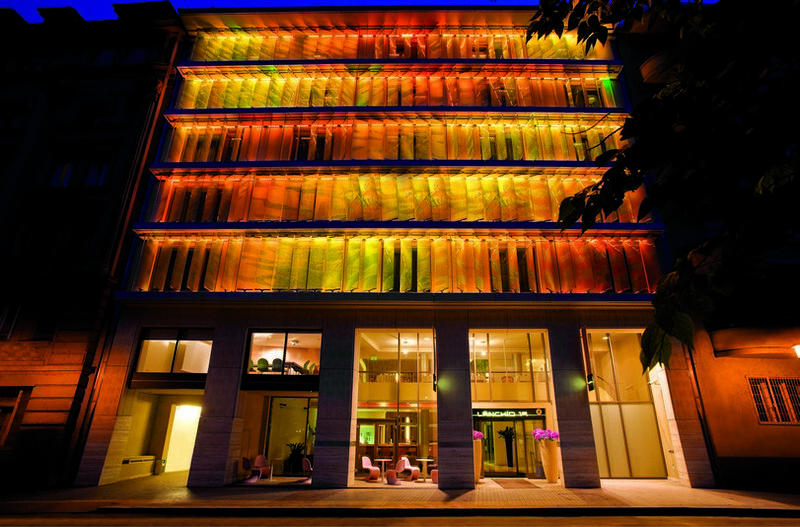 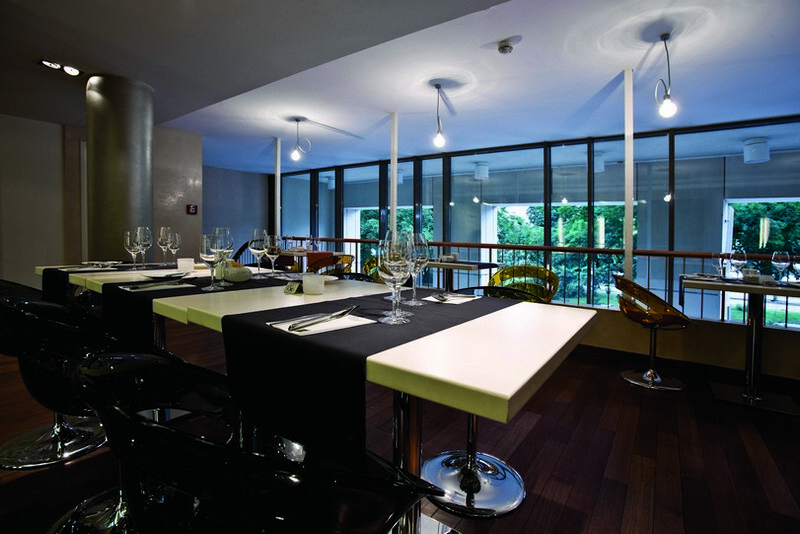 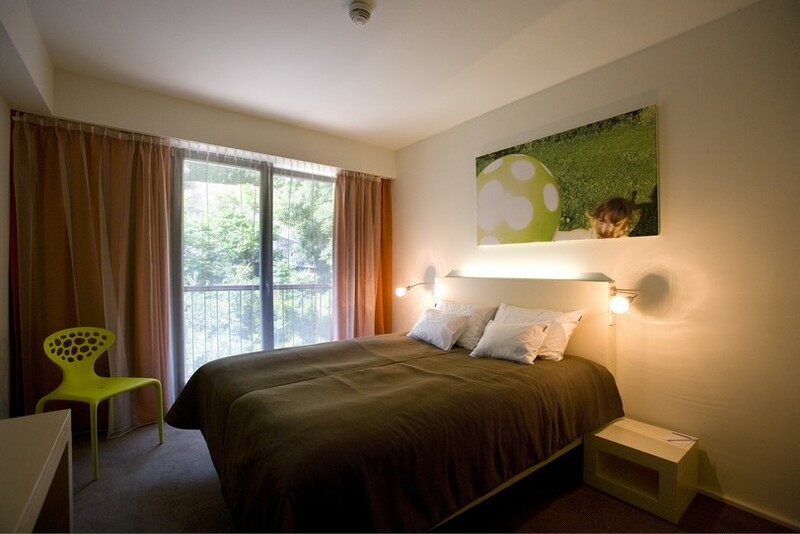 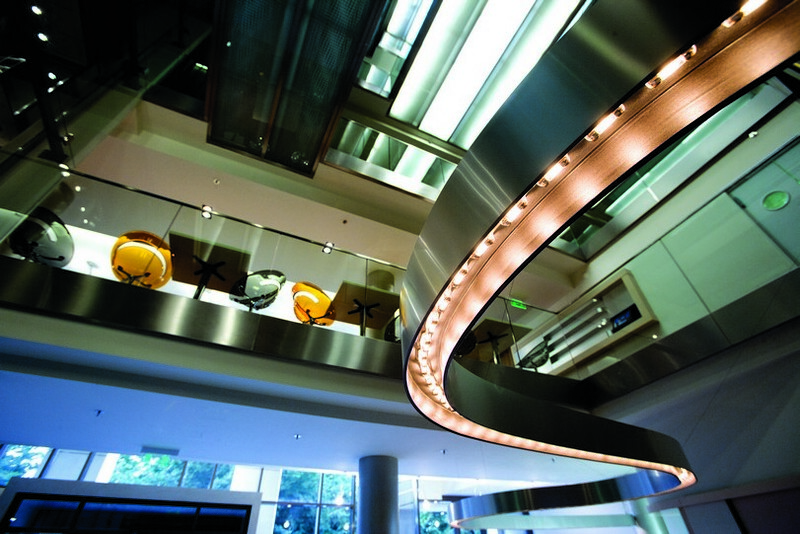 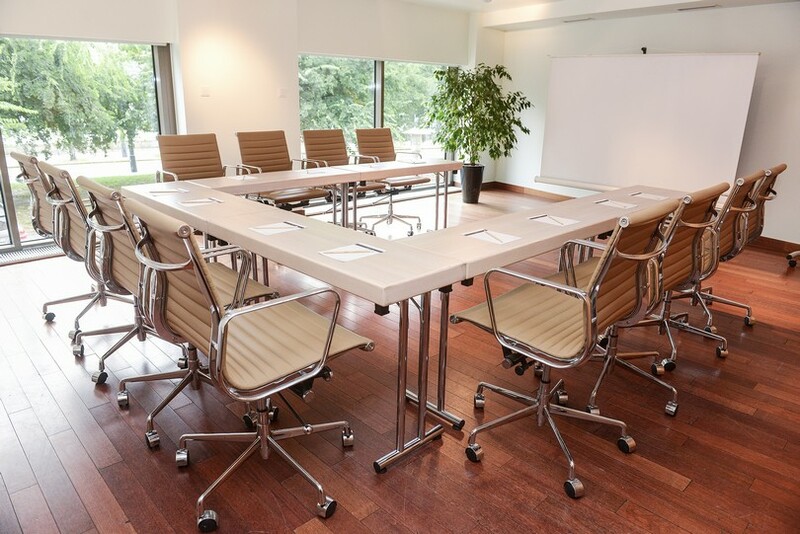 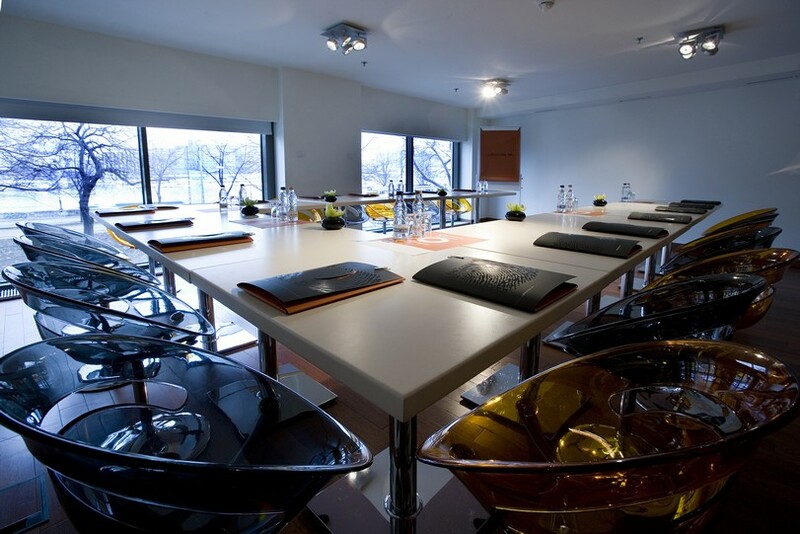 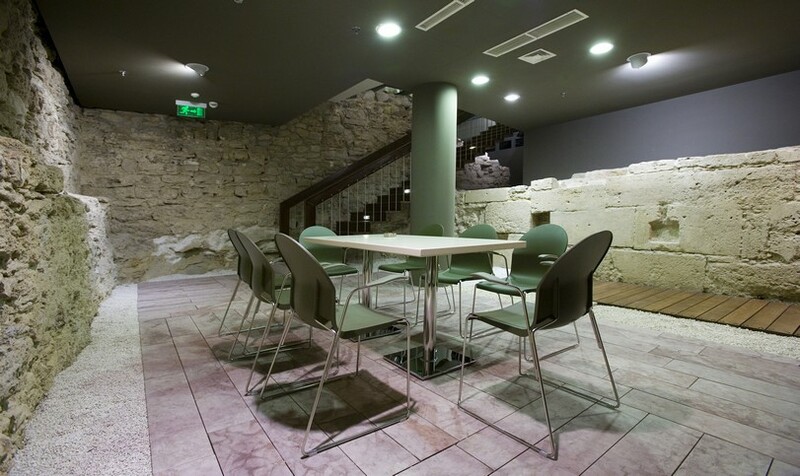 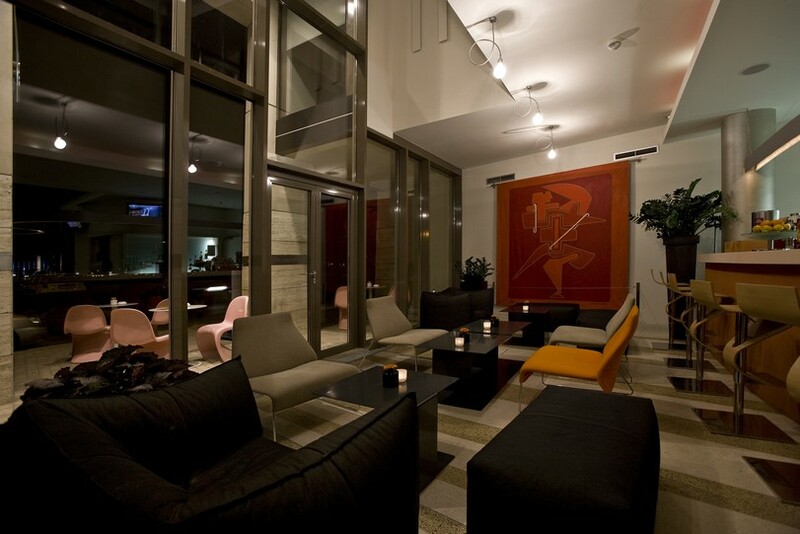 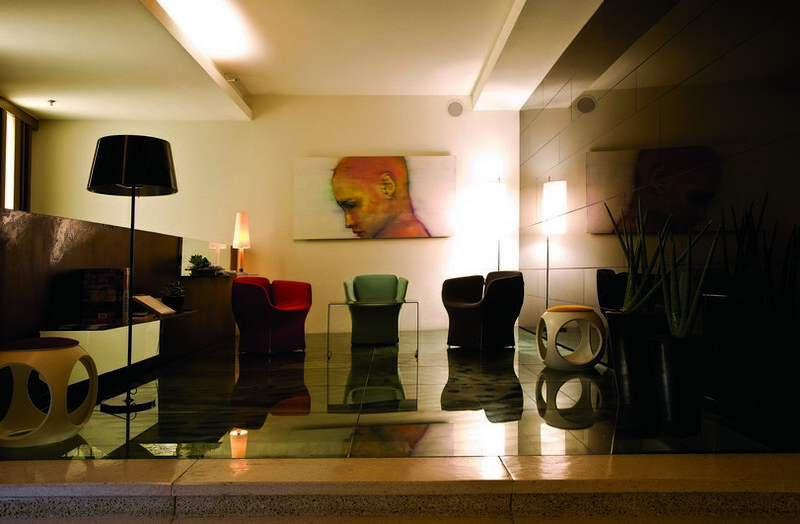 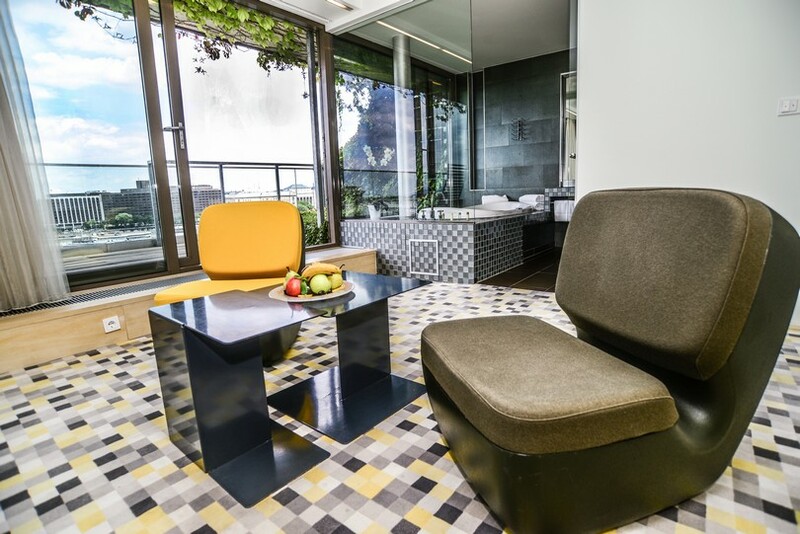 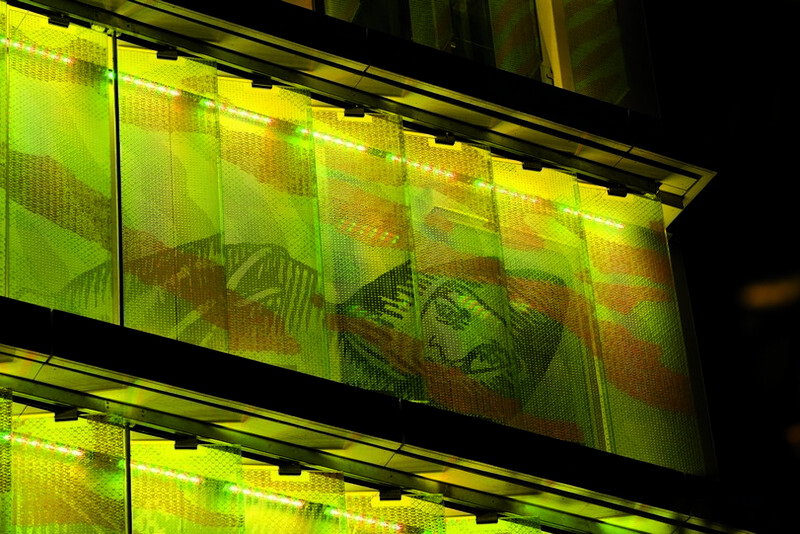 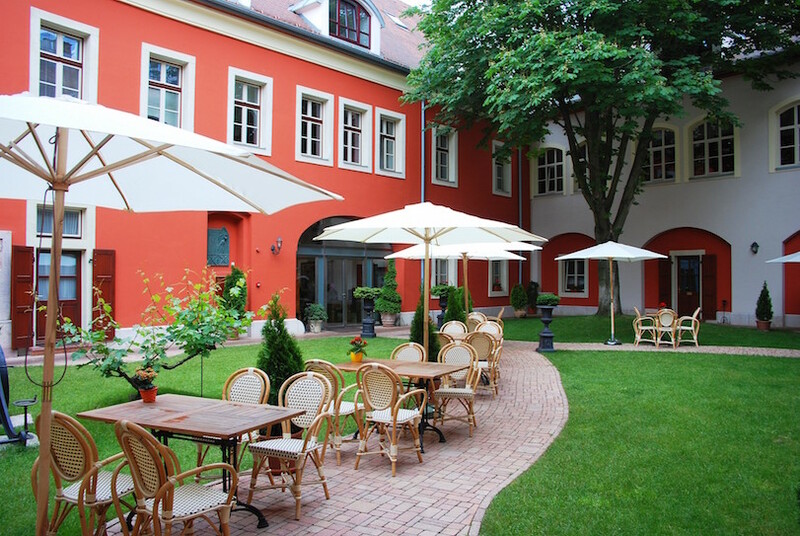 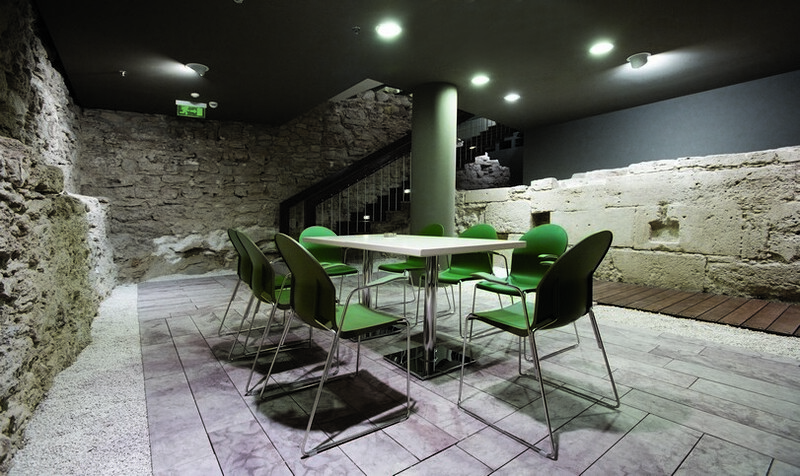 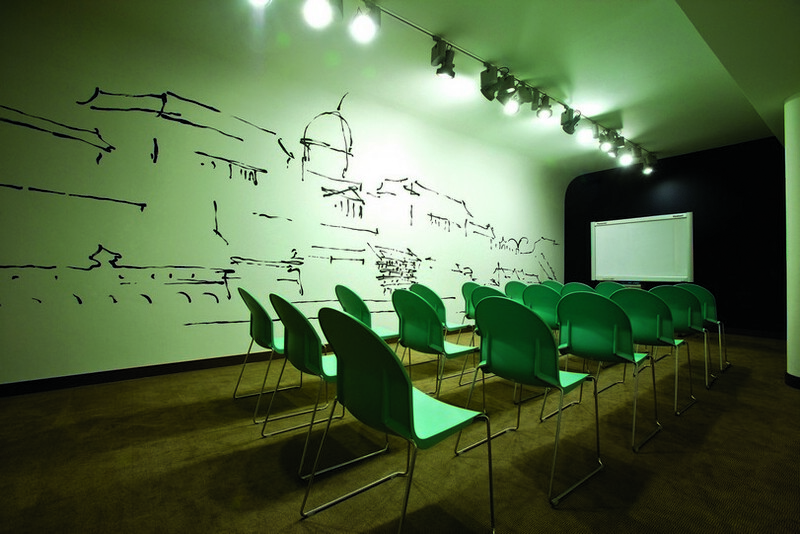 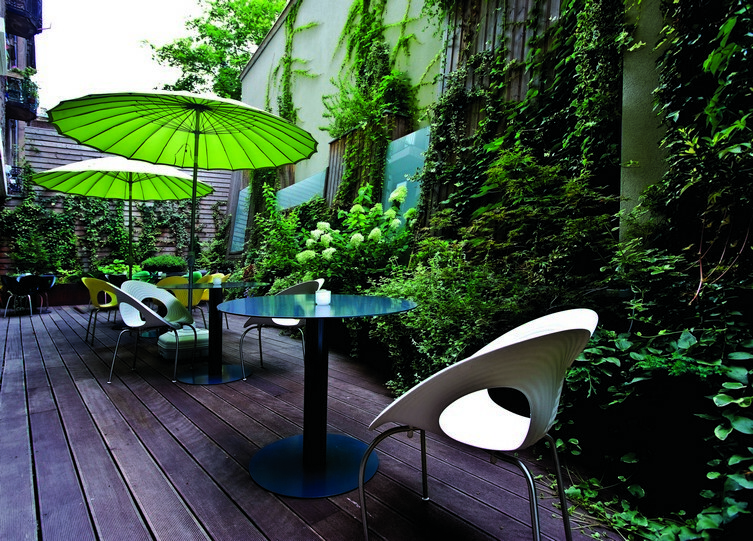 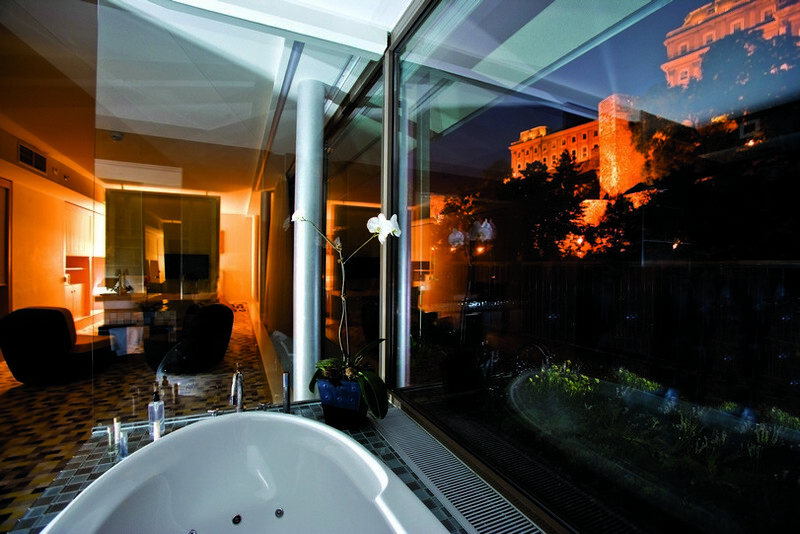 Lanchid 19 Design Hotel is conveniently located close to Budapest city centre. 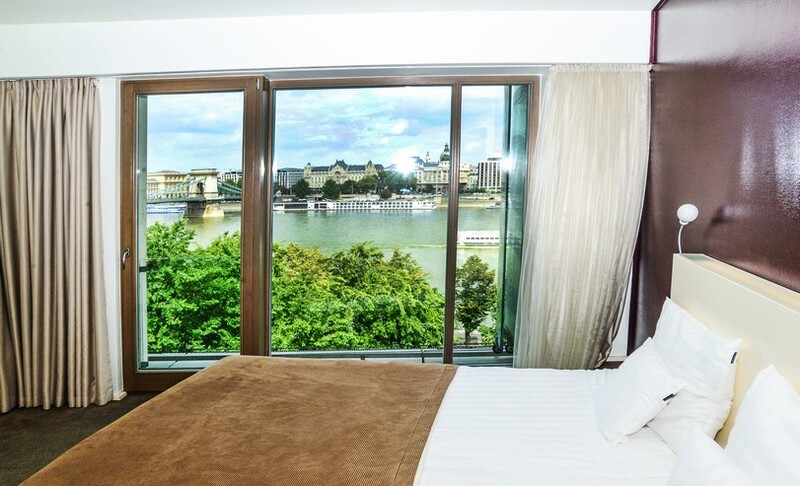 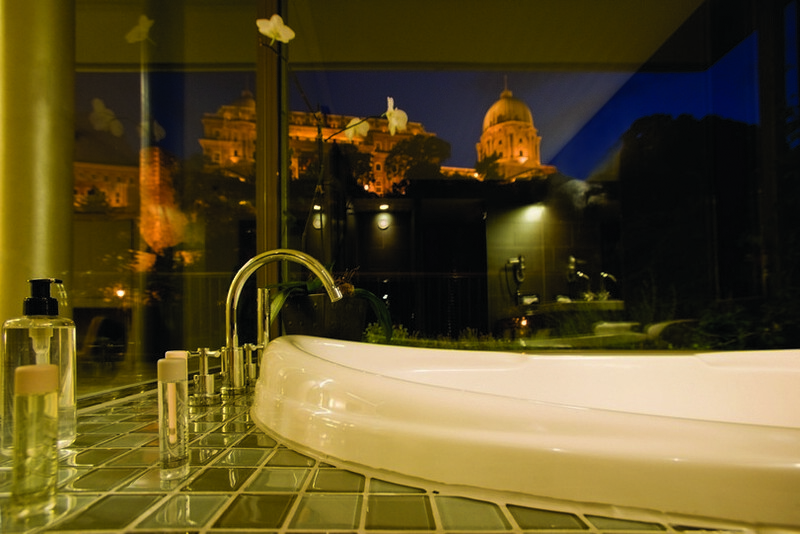 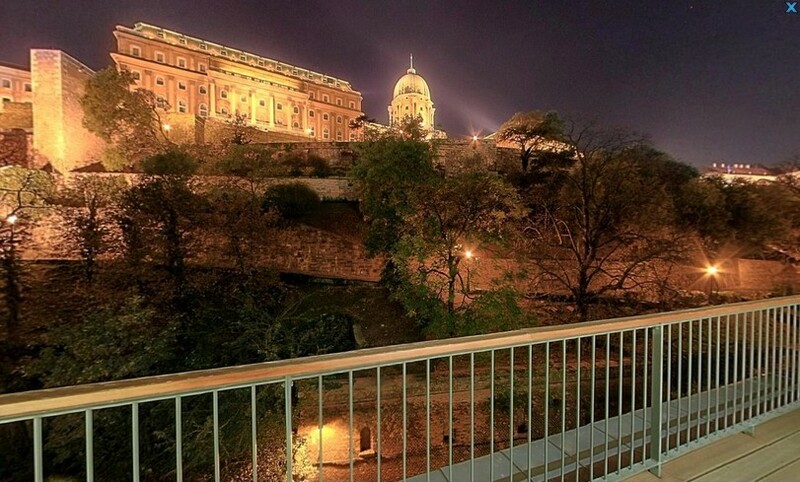 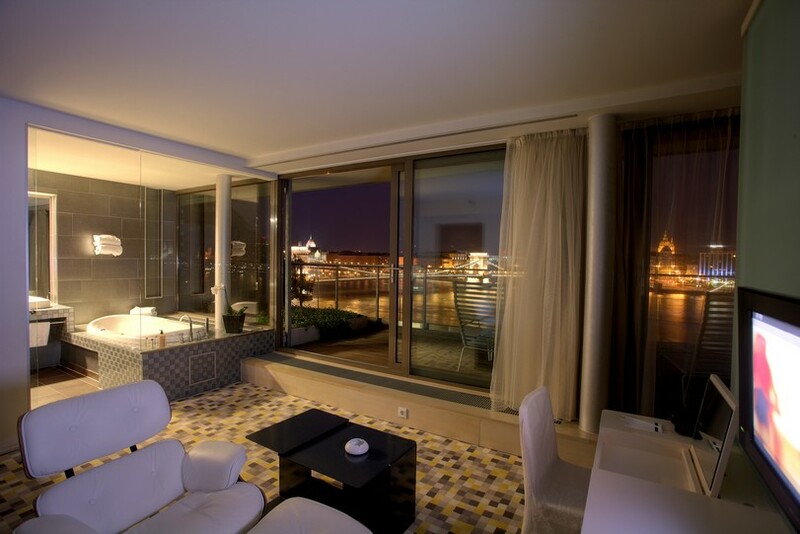 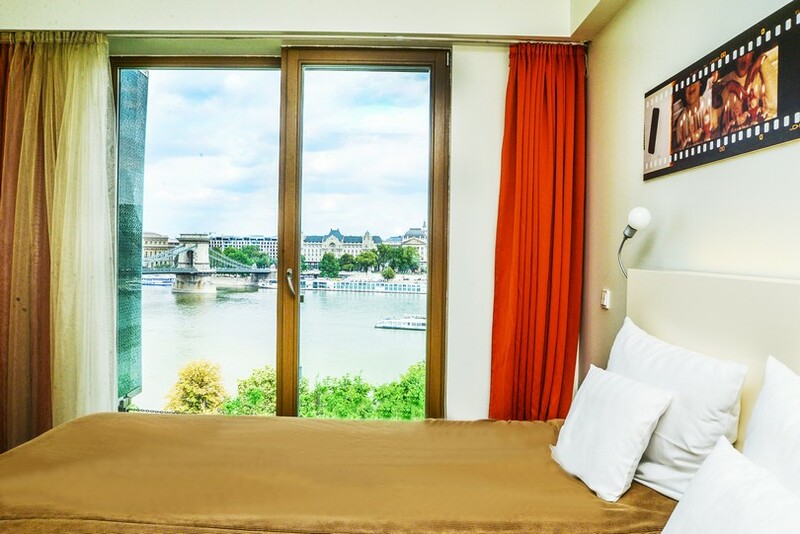 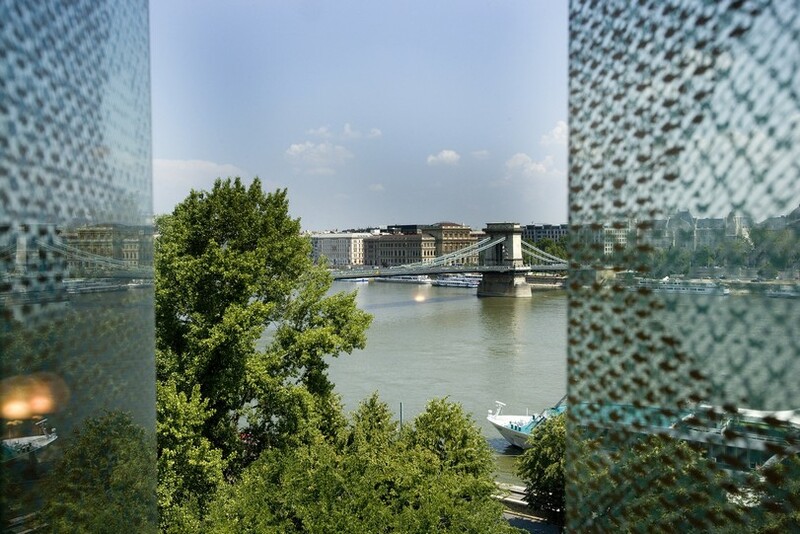 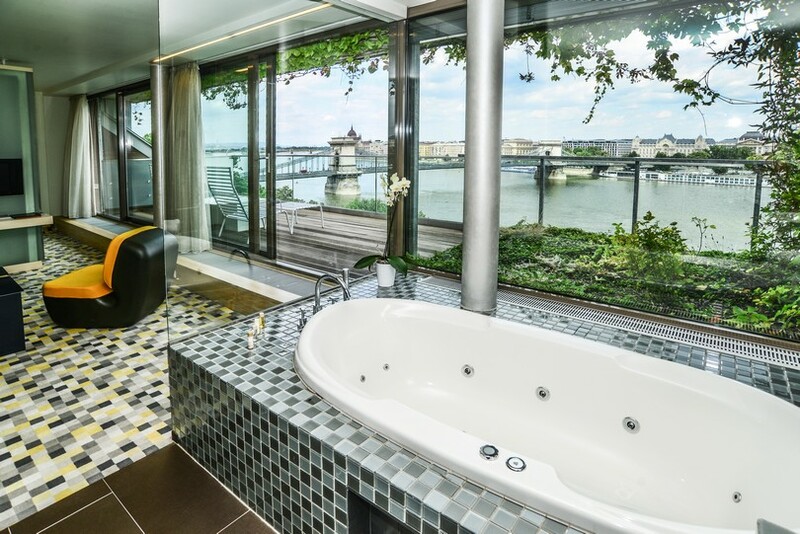 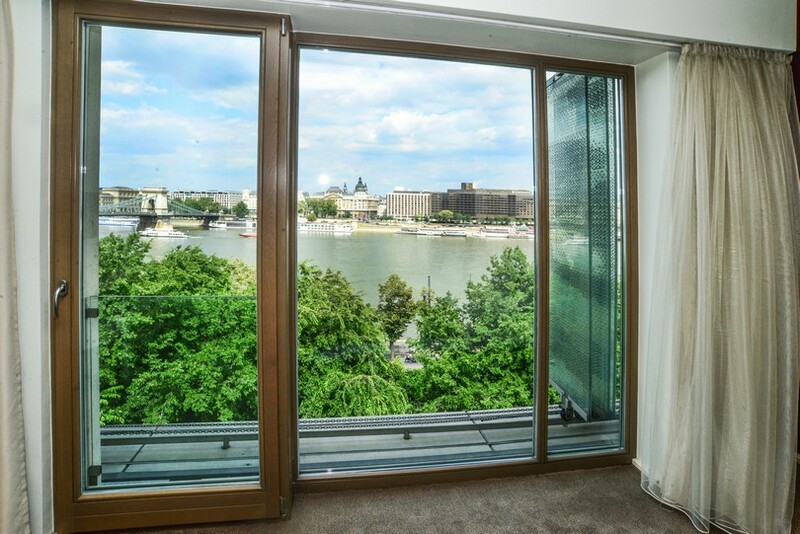 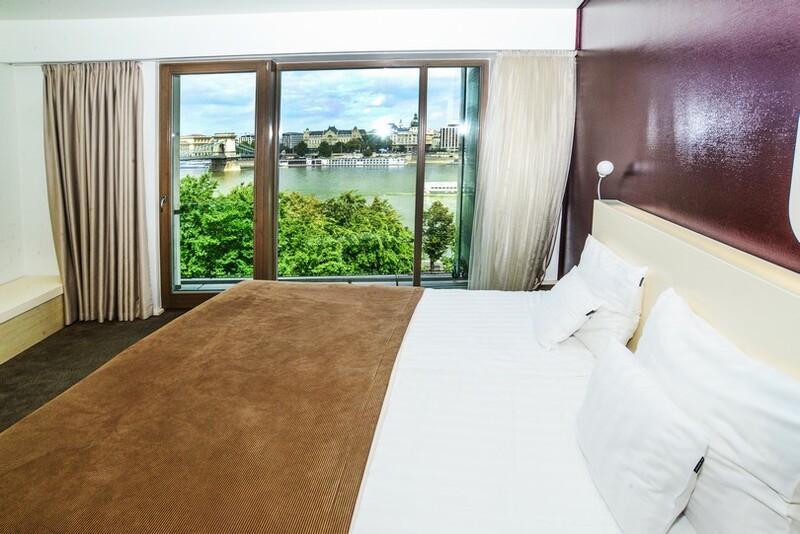 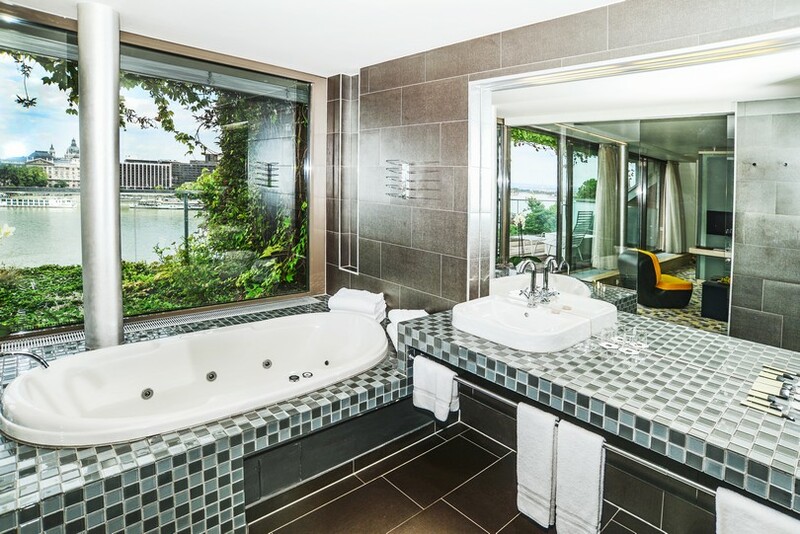 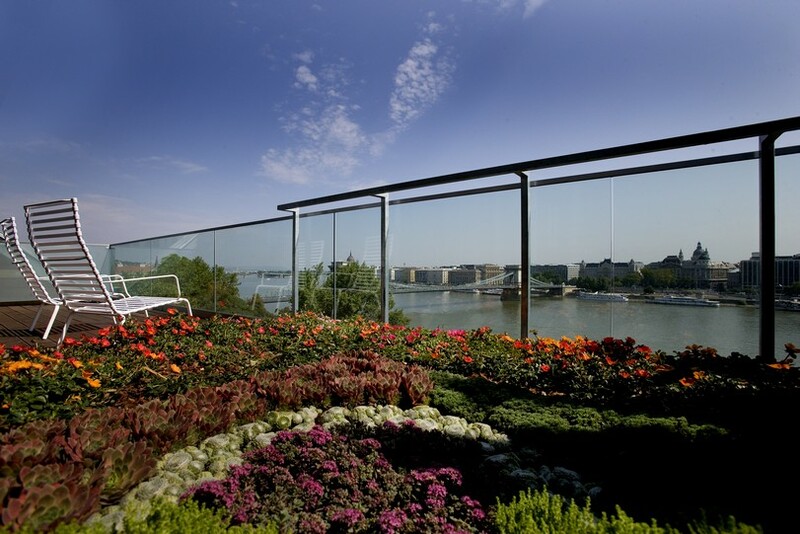 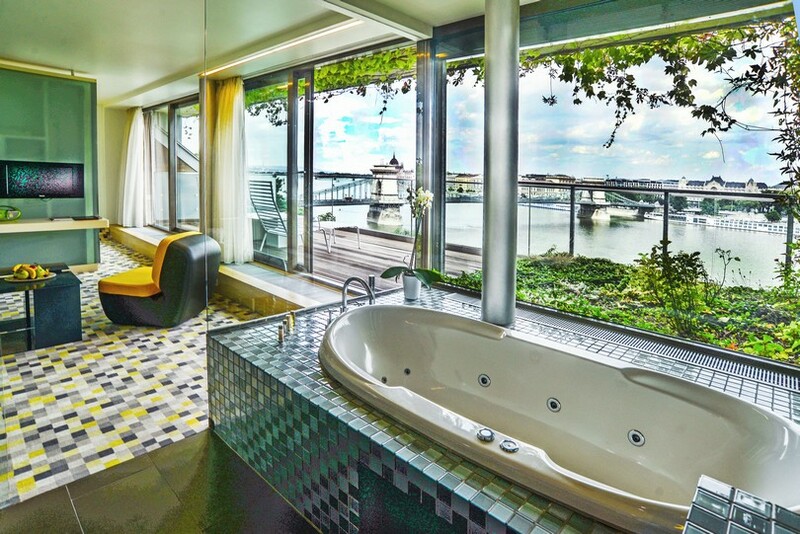 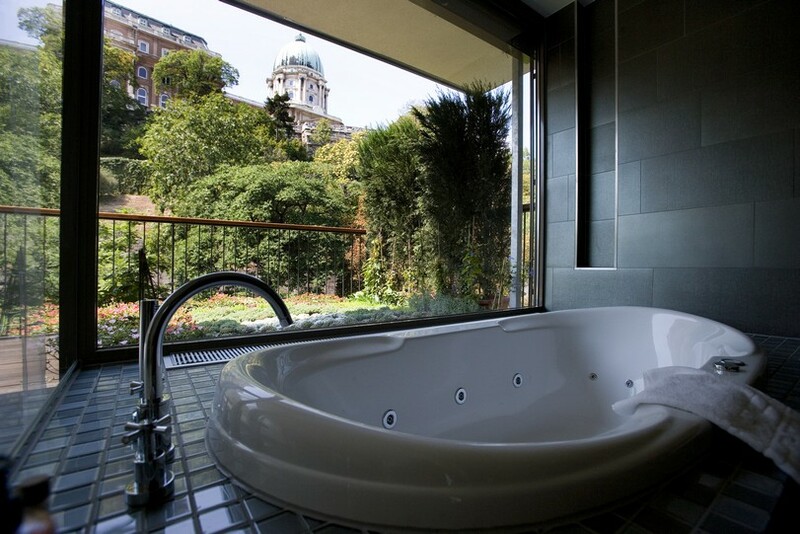 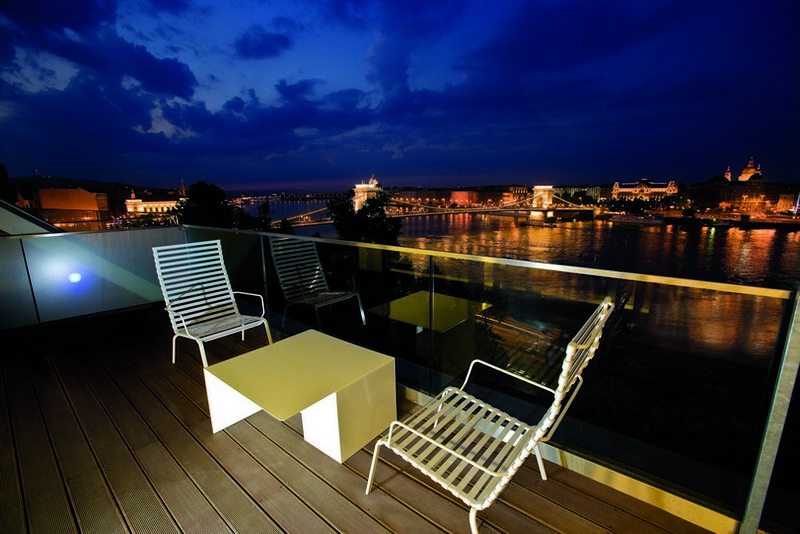 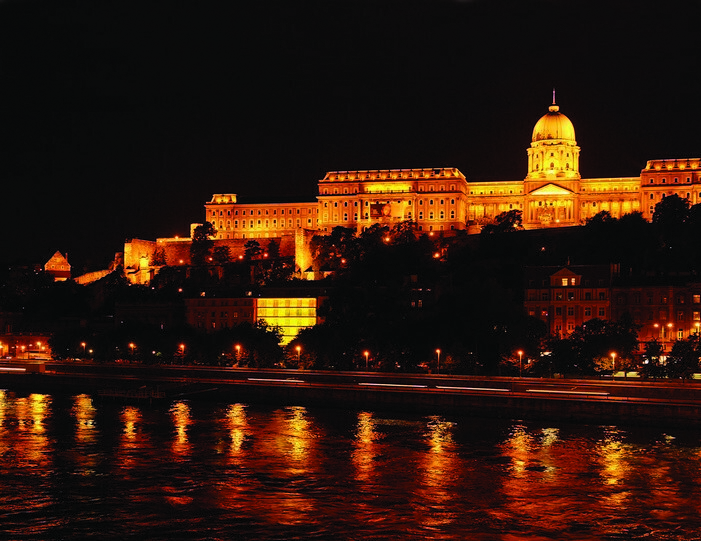 Standing on the Danube bank, the property offers breathtaking views over Pest Riverbank and the Buda Royal Castle. 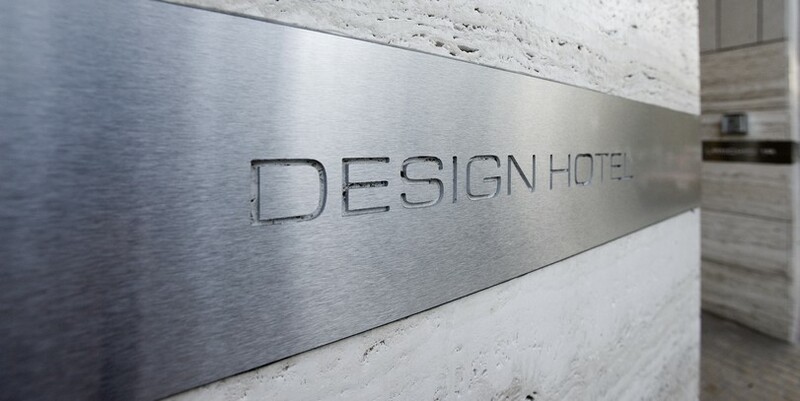 Lanchid 19 Design Hotel features an exceptional contemporary style and boasts 48 superb guestrooms, three meeting rooms, a restaurant with terrace and a stylish bar. 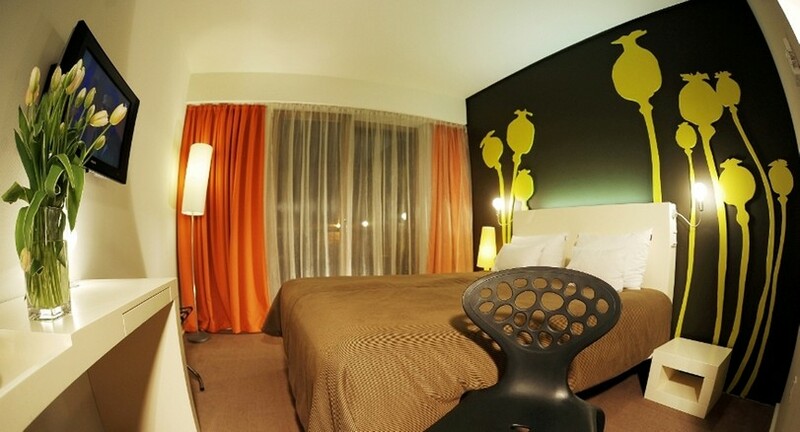 Lanchid 19 Design Hotel rooms have been individually decorated. 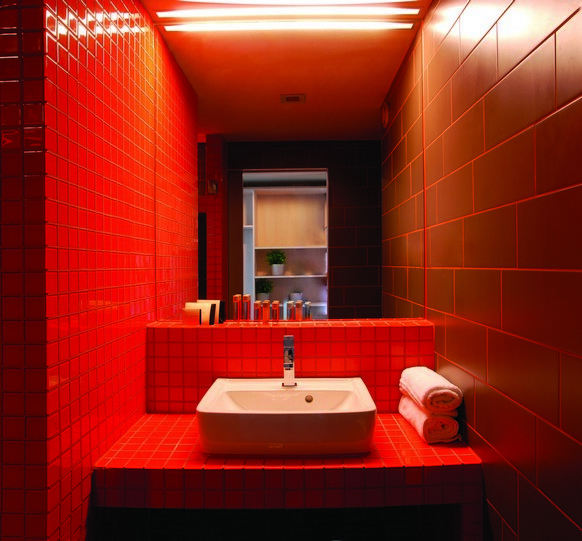 They feature a minimalist style complemented by unique design objects. 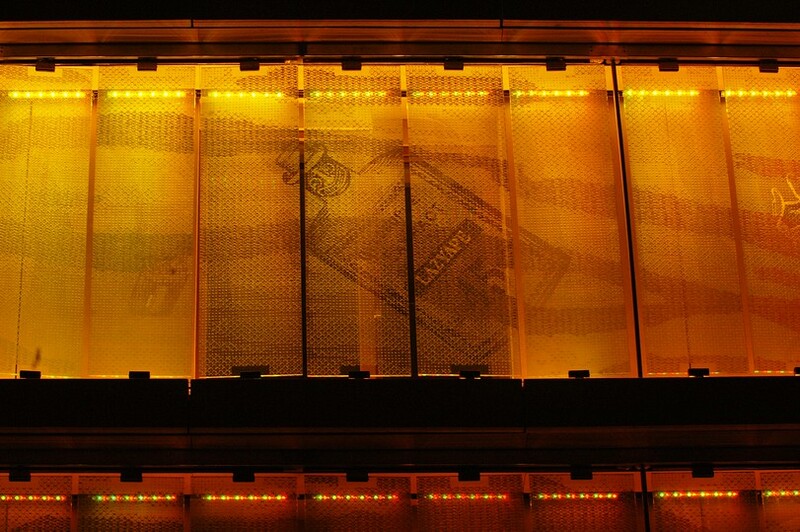 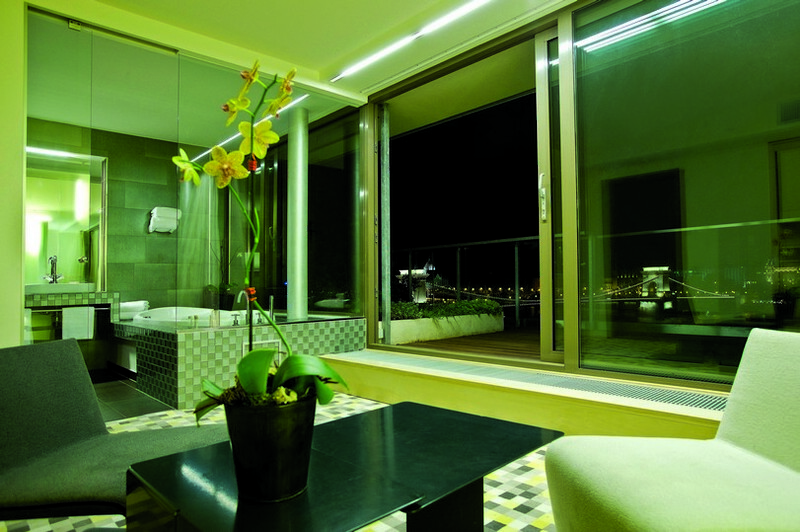 All are equipped with air conditioning, free internet access, flat screen TV, telephone, mini bar and safe deposit box.